Sashastra Seema Bal (SSB) has released PET admit card on its official website. Sashastra Seema Bal (SSB) has released the admit card for physical test on its official website. The Physical Test process will include Physical Efficiency Test (PET), Physical Standard Test (PST), and Documentation. The Physical Test. Candidates who had applied for the ASI, SI and Constable recruitment can download their admit card and should report to the selection venue as allotted. 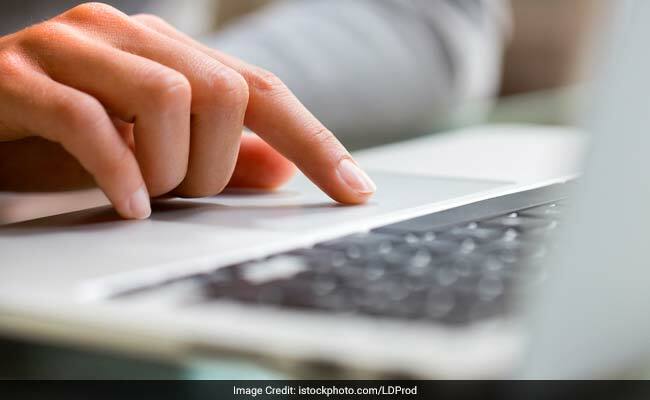 SSB ASI, SI, Constable PET Admit Card: How to download? Step one: Go to official website for SSB: www.applyssb.com. Step two: Login using your registration id and password. Step three: Download your admit card. Step four: Take a printout and check details mentioned. The Physical Test comprising PET, PST and Documentation is the first stage of selection. Candidates need to download their admit card and report directly to the venue of the physical test. For PET male candidates will have to complete a 3.2 Kms race in 14 minutes and female candidates will have to complete 1.6 Kms race in 8.30 minutes. Candidates can check the official notification for category-wise measurement for Physical Standard Test. Those who qualify PST will then be called for documentation. All such candidates who are deemed qualified after documentation will then have to sit for a written examination.